Oscar Pistorius: his prolonged trial! 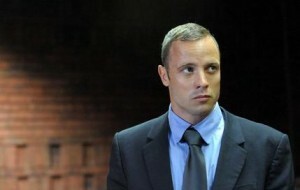 Verdict expected on May 16! 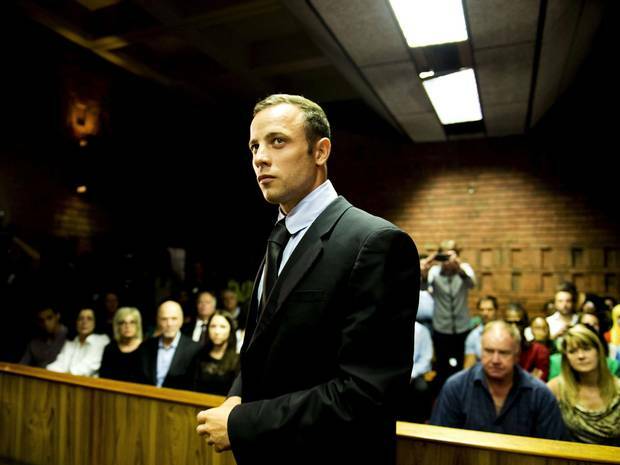 Oscar Pistorius case: a key witness threatened? 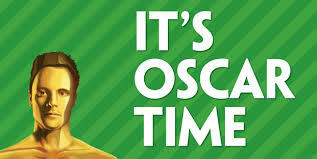 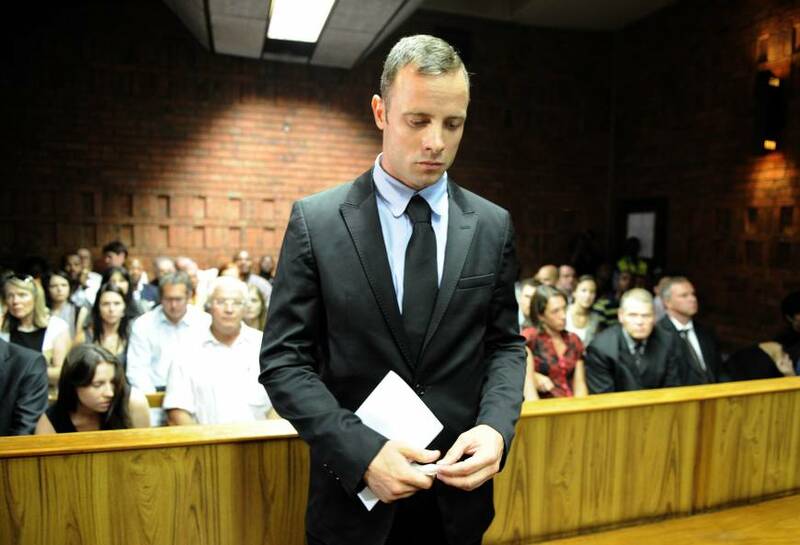 Oscar Pistorius: bets on his trial! 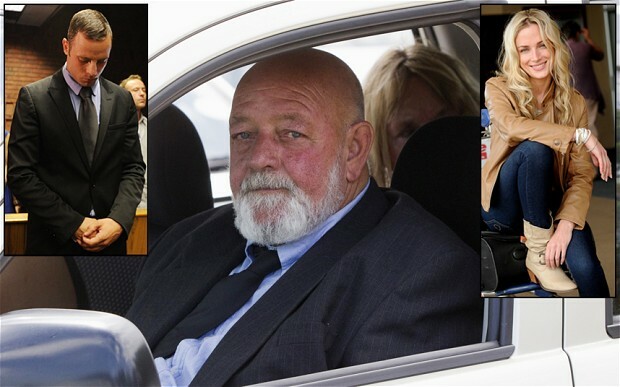 A petition to stop them! 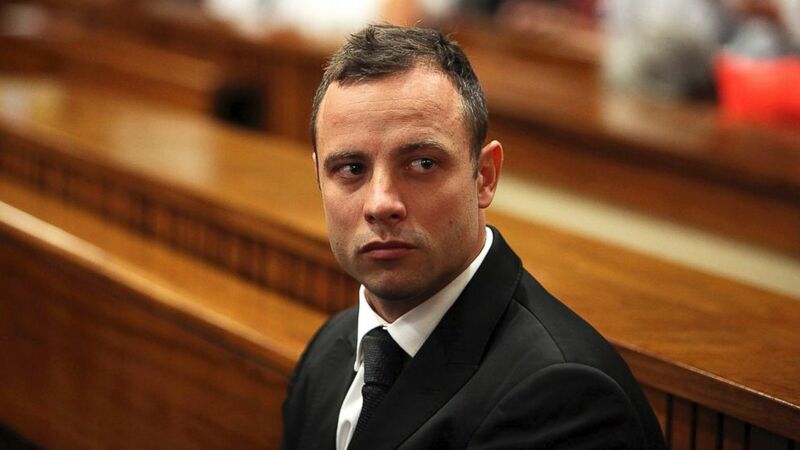 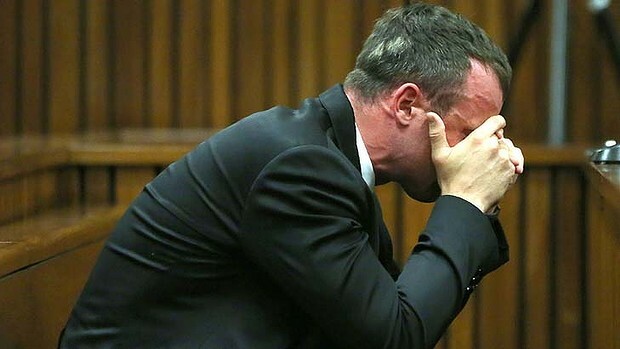 South Africa: Oscar Pistorius in court today Monday! 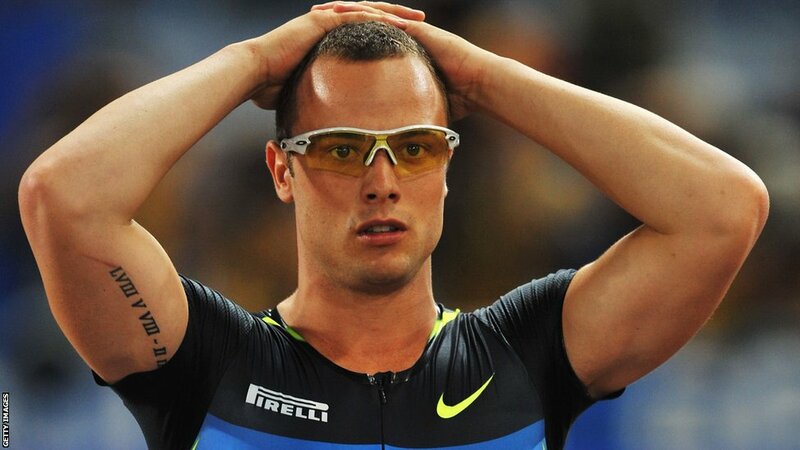 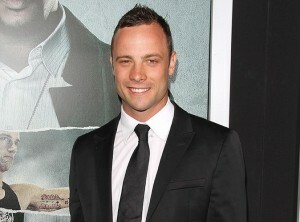 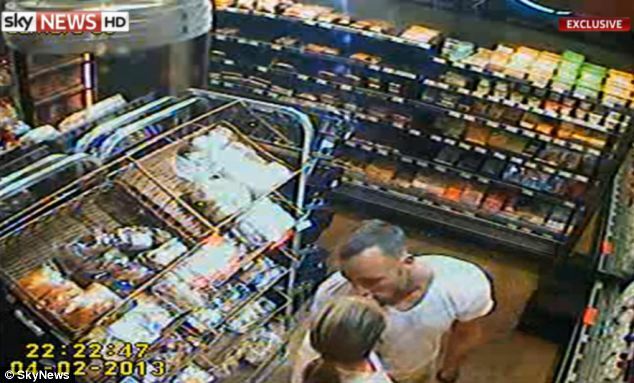 South African Oscar Pistorius offers money to the parents of his girlfriend killed! 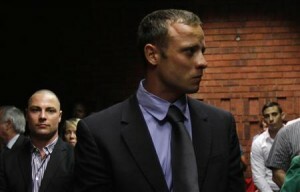 Oscar Pistorius: he is awaited on August 19! 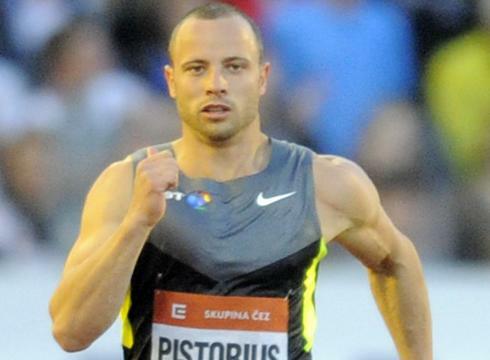 Oscar Pistorius: the South African deprived of his world record! 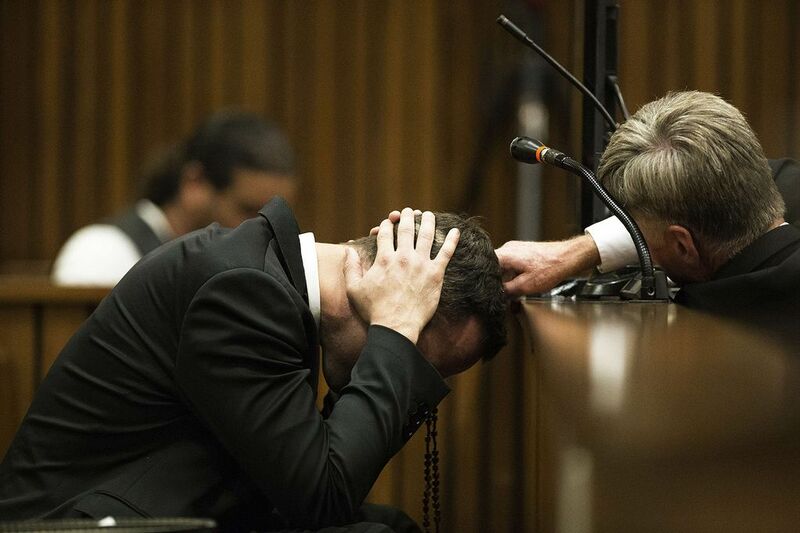 Oscar Pistorius: Hearing adjourned until August 19! 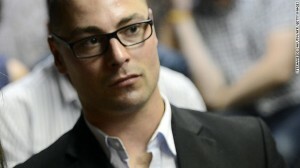 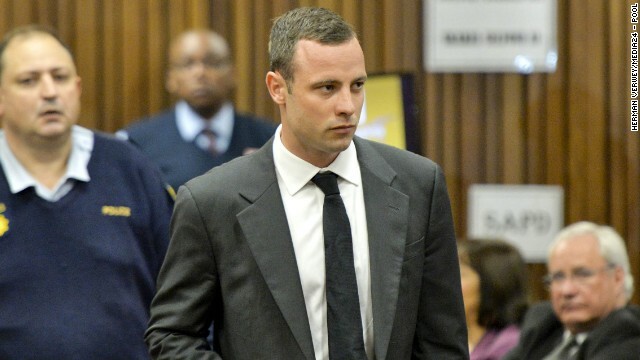 South Africa : Carl Pistorius acquitted! 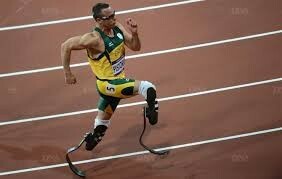 Oscar Pistorius: his trial approaches, his returning to the competition rolls away! 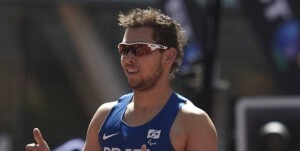 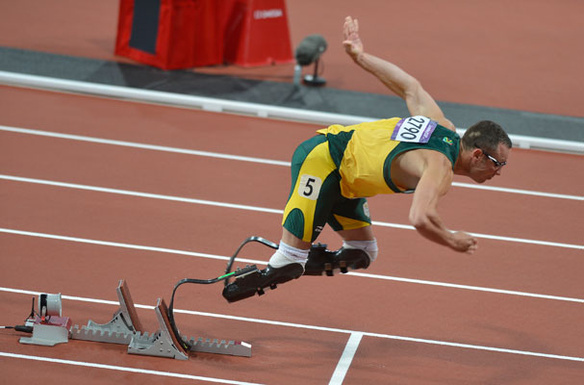 South Africa : No more competition for Pistorius this year! 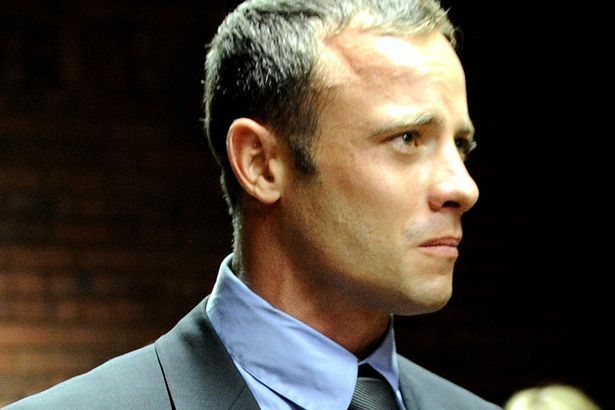 Oscar Pistorius: No intention to travel! 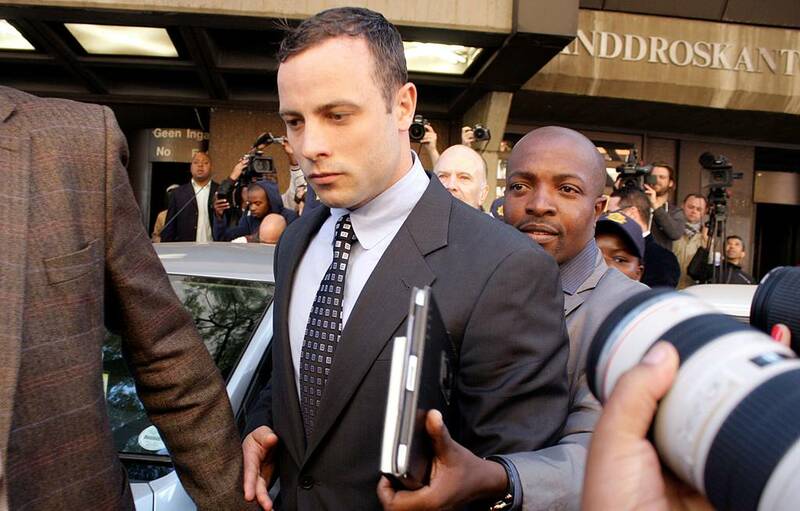 Pistorius case : Soon a book on the market! 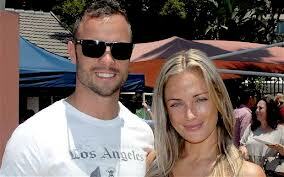 Oscar Pistorius : Reeva Steenkamp ashes scattered! 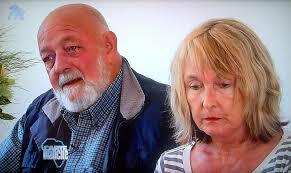 Her parents sacked?